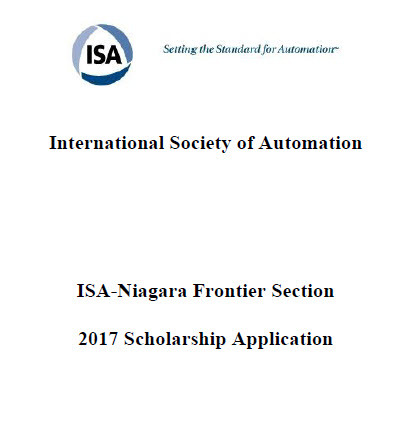 ISA-Niagara Frontier Educational Scholarships are awarded to High School students who demonstrate outstanding potential with plans to enter the fields of Engineering and Technology. 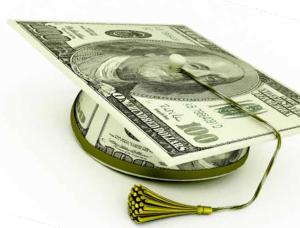 ISA scholarships help cover tuition and related expenses at a 2 or 4-year College or University. To guarantee consideration, students are encouraged to complete and submit an application as soon as possible. The deadline for application submission is 31 March 2017. 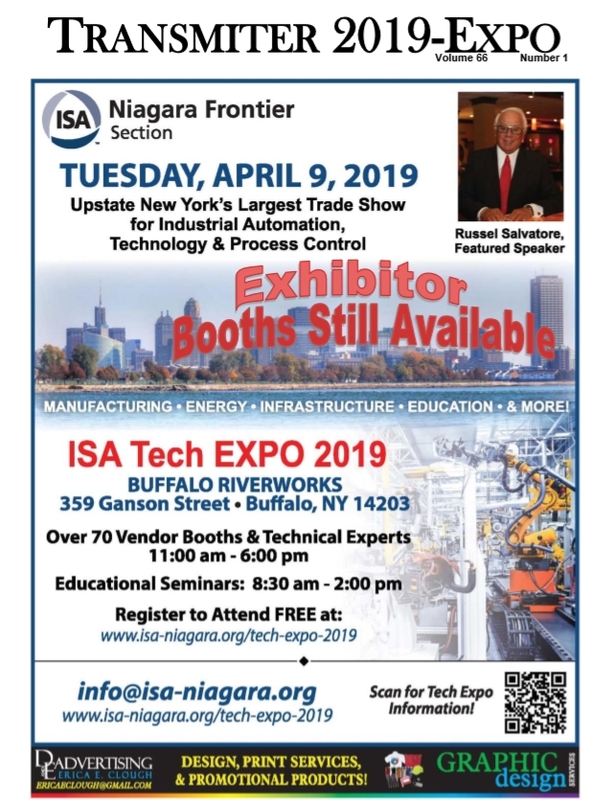 We are looking forward to your application! Good luck students!